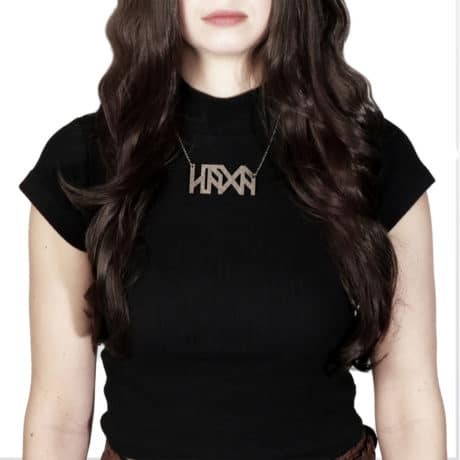 Häxa! 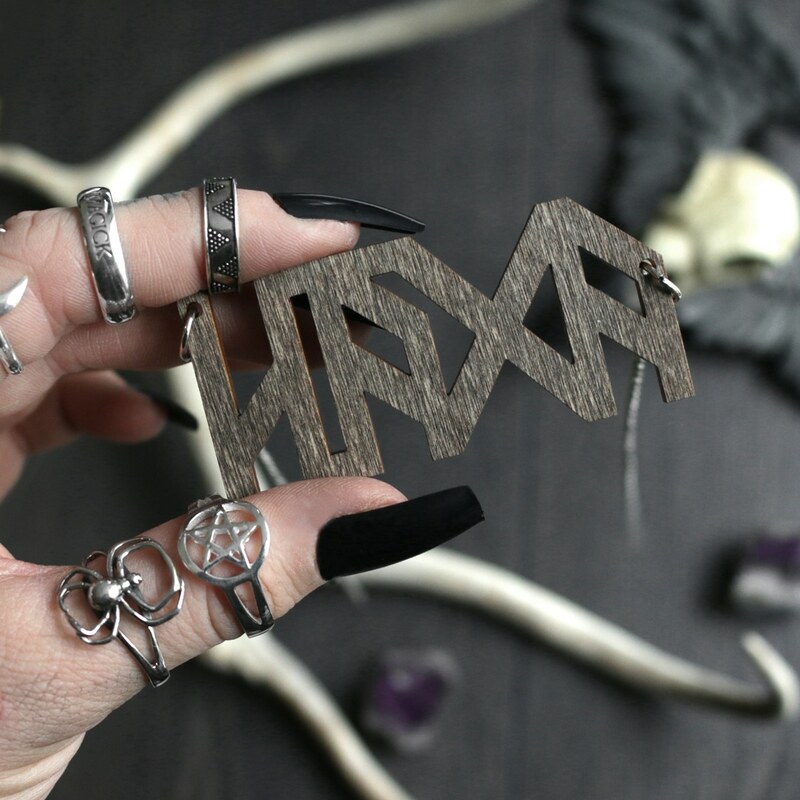 Swedish for witch. 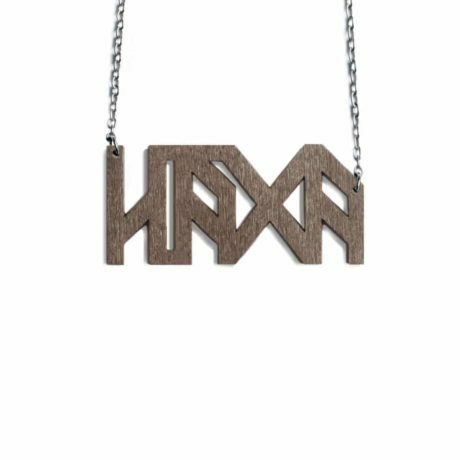 High-quality birch wood necklace with the word Häxa written in nordic style inspired by runes. Designed in-house, custom made for Hellaholics and produced in Finland. 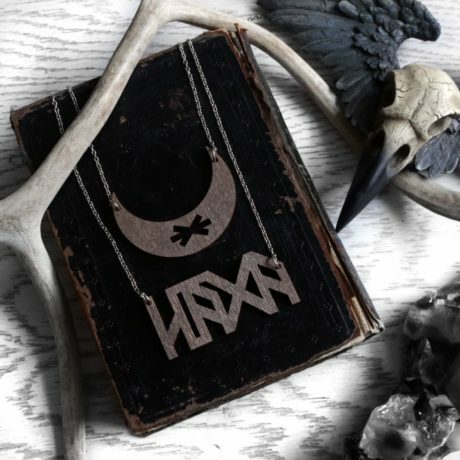 SE: Häxa, ENG: Witch; a title once given to free spirited knowledgeable women in both awe and disgust. This necklace is our small tribute to all the women who through centuries have stood their ground and ever to often had to pay with their lives.